Most people nowadays have little to no time for physical activity, healthy eating etc. It’s now common for most of us to return home from work, binge eat while either using the computer or watching TV. This is one of the major reasons that Lifestyle Disorders are now commonplace in our community. Lifestyle Disorders is an umbrella term for diseases that affect people who lead unhealthy and inappropriate lifestyles, but the good news is that most lifestyle disorders are preventable, and many are reversible. 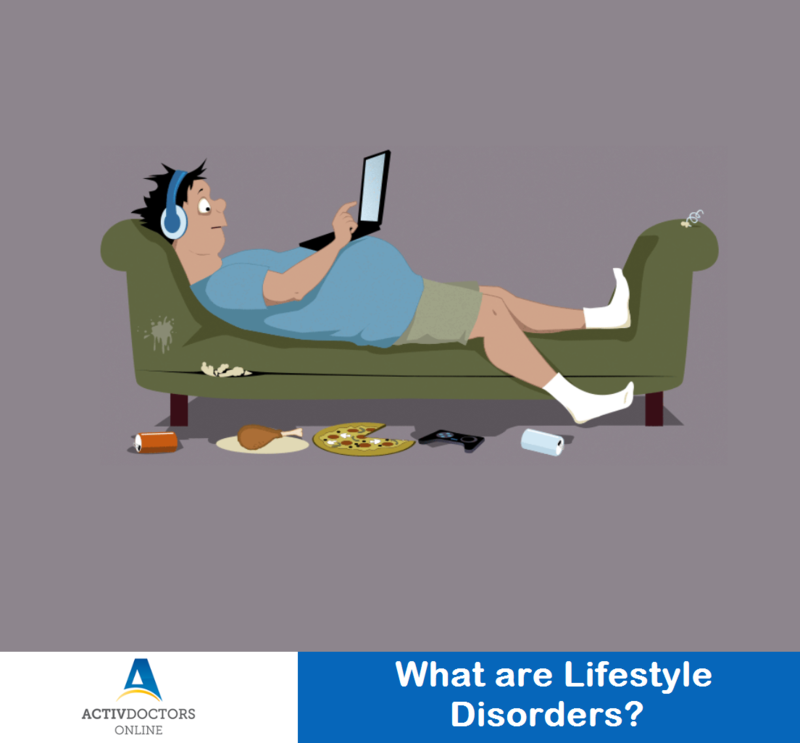 Lifestyle Disorders include – cardiovascular diseases such as hypertension, heart attack, stroke; cancer, asthma, liver disease, COPD, diabetes, obesity and osteoporosis. 13% of women and 9% men in India are overweight or obese. About 116.4 per 100,000 adults in India die due to cardiovascular diseases. Physical inactivity, sedentary lifestyles, unhealthy food habits, over eating, over dependence on processed foods, energy drinks, artificial sweeteners and fast foods, smoking, alcohol abuse, stress, poor sleeping habits, altered eating habits and poor exposure to fresh air and sunshine are a few other factors leading to lifestyle disorders. Healthy diet and moderate exercise can reduce the risk of cardiovascular diseases including heart disease, stroke and diabetes. Lifestyle disorders are treatable if detected early. It is advised to go for periodic medical checkups and avoid self-medication. Consult your Physician for necessary investigations to understand the underlying cause of any discomfort. Few basic changes such as quitting smoking, avoiding alcohol, having a balanced diet that includes fresh vegetables and fruits and regular physical activity can lead to a healthy, joyous and stress-free life.